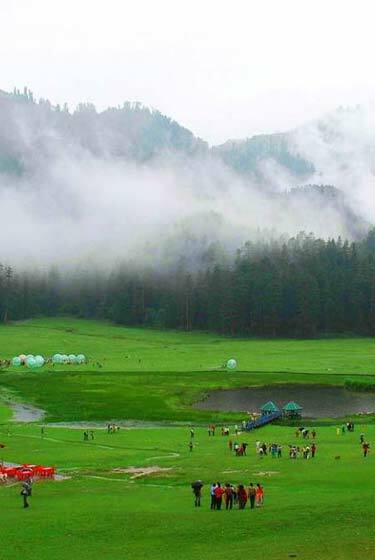 Visit the famous tourist places of Dharamshal and Kullu Manali with our best selling tour package of Himachal. 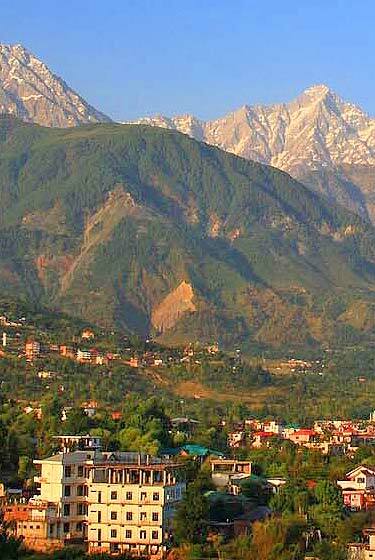 We cover the complete areas of Dharamshala and Manali. 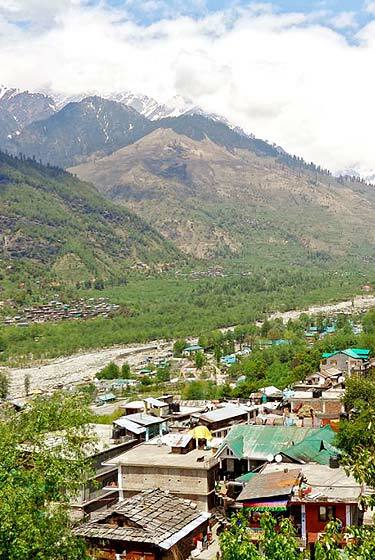 Places to visit: Dharamsala, Mcleodganj, Bhagsunag, Kullu and Manali. Transporation: Cars, Jeeps, AC non AC Buses and Tempo Travel. 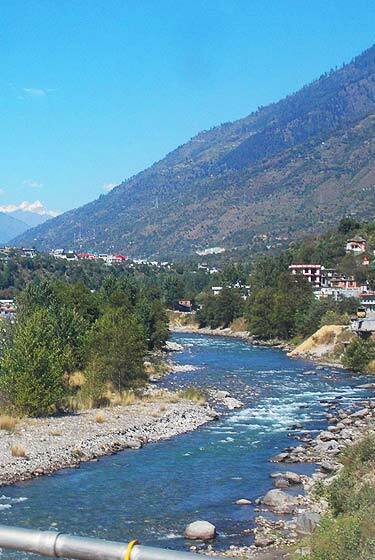 This tour will take the oldest Temples and famous hill station of Himachal Pradesh. DAY 1 : Arrive Dharamshala and transport to hotel. Evening free to stroll the market of Bhagsu. 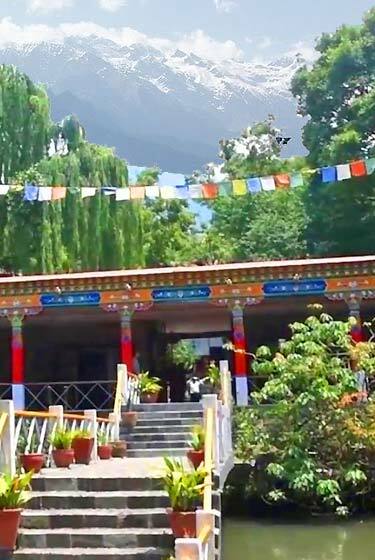 DAY 2 : Full day Sight Seeing around Mcleodganj (Bhagsu Nag Temple,Water Fall, St. John Church, Talnoo Sun set point and view point of Dhauladhar range, Naddi village, Dal Lake, and Dalai Lama Temple). Night stay at Bhagsunag. DAY 3 : Full day Sight Seeing to Kangra valley or four Famous Temples of Kangra valley (Chamunda Mata , Mata Birjeshwari Kangra , Mata Jawalajee , Mata Chintpurni). DAY 5 : Full day Sight Seeing around Manali ( Hidimba Temple , Manu Temple, Club House, Tibetan Monasteries, and Mountaineering Institute. Night saty at hotel. DAY 6 : Manali to Chandigarh travel by Jeep.